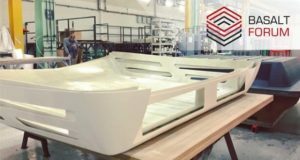 The 11th edition of International Specialized Exhibition on raw materials, equipment and technologies for composites' producing will be held February 27-March 1 in Expocentre Fairgrounds. 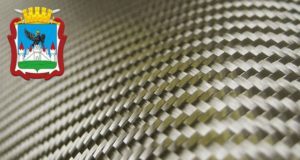 Stone wool pipe sections made by cutting out process have thermal conductivity values that are comparable with pipe sections made by winding method. 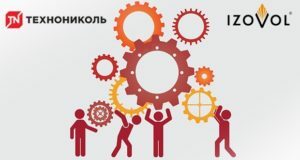 A continuous basalt fiber and composites plant will be built in the city of Mtsensk. 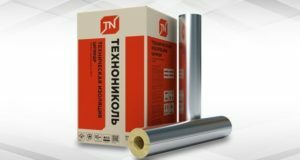 Provided the transaction takes place, TechnoNICOL will become the dominant company in the stone wool market of the Central Federal District and the North-West Federal District of Russia. 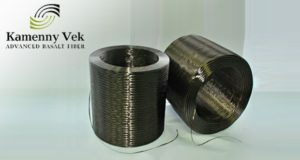 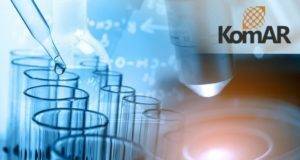 Kamenny Vek, a high profile manufacturer of continuous basalt fiber under Basfiber® trademark has announced the launch of a new product, the only one of its kind in the world: basalt direct roving with linear density of 2000 tex. 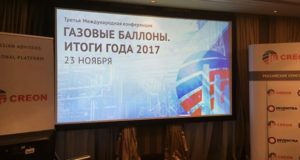 The annual conference hosted by INVENTRA (Creon Energy group) has considered several issues related to the manufacture and application of 3 and 4 types composite pressure vessels. 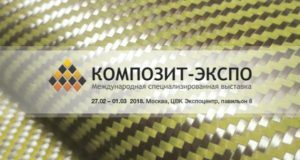 The interest in basalt fiber and basalt fiber-based composite materials is steadily growing – this is the result of the annual International Basalt Forum held in Moscow. 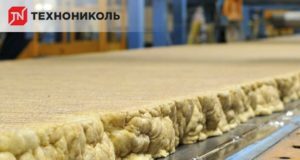 Techno plant in Yurga (Russia, Kemerovo region) increased stone wool thermal insulation output by 15% in 2017 due to the modernization process. 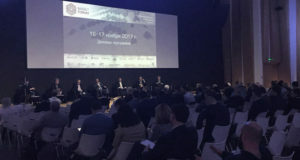 In addition to the intensive scientific and business program, an organasing committee of the 2nd International Basalt Forum offers the participants exciting and informative guided tours.